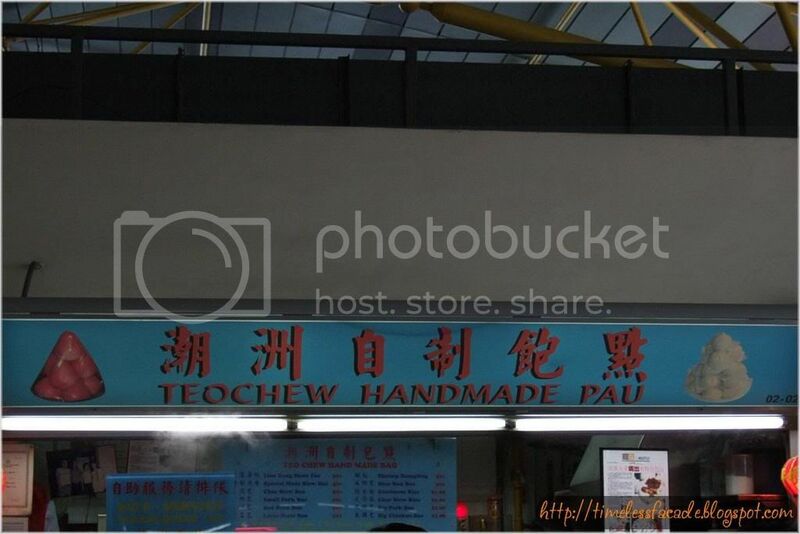 Had breakfast at the Toa Payoh Lorong 1 market and joined the queues for the famed Teochew handmade Pau. Alas, their hot favourite, the Kong Ba Pau was sold out when my turn came round and I had to settle for the Char Siew Pau, Chicken Pau and Da Bao. I found the fillings of the Paus rather normal, but the Da Bao didn't have ginger inside, which I personally prefer because I simply dislike ginger. The Pau skin was soft and not too thick, with lots of bite. Its really a cut above the rest. Little wonder about the long queues. Try it! 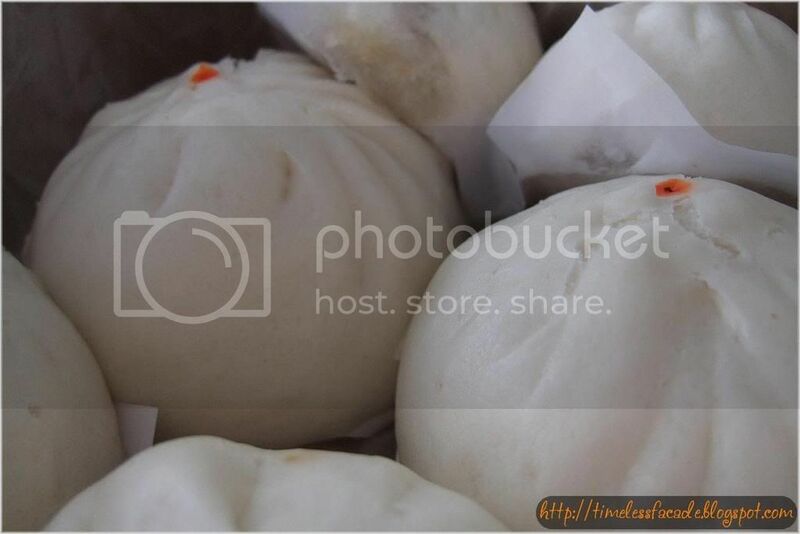 The small little char siew baos are one of my favourite, it's a piece of art on its own. The siew mai as well, it is unlike other siew mais I ever tasted, not as porky and meaty.